A new voter ID bill would also cut early voting and ban same-day registration. *purges voter rolls more often. Meanwhile, it floods the democratic process with more money. The bill makes it easier for outside groups to spend on electioneering and reduces disclosure of the sources. It also raises the contribution limits to $5k per person per election from $4k and indexes to amount to rise with inflation. The bill even eliminates Citizens Awareness Month to encourage voter registration, notes Brent Laurenz, executive director of the nonpartisan North Carolina Center for Voter Education. Because God forbid we encourage people to vote! The proposed bill eliminates nearly all of the democratic advances that made North Carolina one of the most progressive Southern states when it comes to voting rights and one of the top fifteen states in voter turnout nationally, guaranteeing that there will be longer lines at the polls, less voter participation and much more voter confusion. The legislation is likely to be deeply unpopular. For example, 56 percent of North Carolinians voted early during the 2012 election. Blacks used early voting at a higher rate than whites, comprising a majority of those who voted absentee or early. 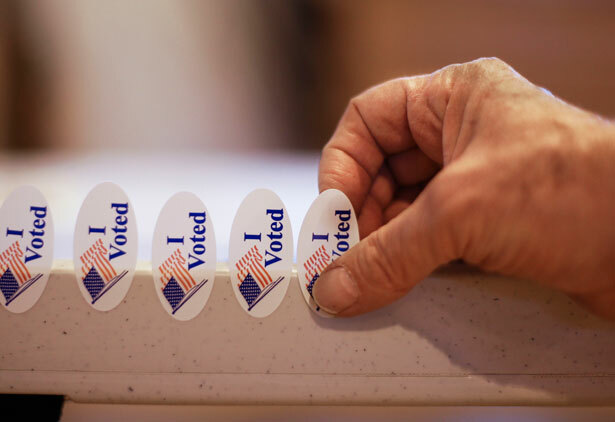 According to Public Policy Polling, 78 percent of North Carolinians support the current early voting system and 75 percent have used it in the past. In addition, over 155,000 voters registered to vote and voted on the same day during the early voting period in 2012. “Voters expressed their satisfaction and gratitude that North Carolina had a process that afforded citizens with more opportunities to register and vote,” said a 2009 report from the state board of elections.